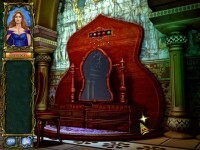 Help Queen Elisa battle against the power of evil and save her son from Zoraida, a terrifying and terrible witch! 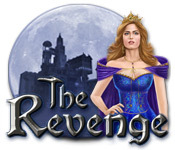 After being entombed alive by the Royal Family for practicing witchcraft, Zoraida has vowed to get Revenge. After a century in captivity, the evil witch has escaped from her prison and has kidnapped the young Prince! 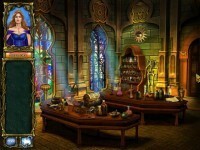 Save the day in The Revenge, a fun Hidden Object game! Battle the power of evil! Battle against the power of evil! Tell someone about The Revenge Game! Hello! ecdfbbf interesting ecdfbbf site!